The Assembly Select Committee on Hate Crimes was created in February 2017 in response to the rise of hate crimes throughout the state of California. 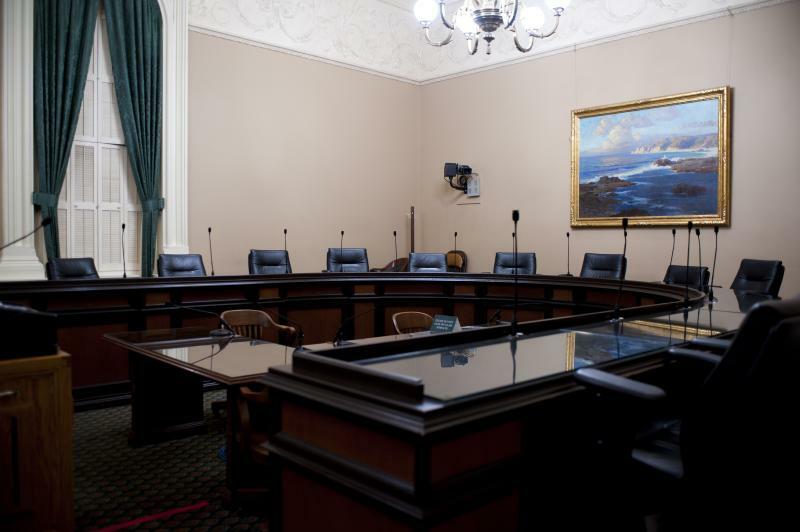 The Assembly Select Committee on Hate Crimes serves as a tool to foster community engagement, open dialogue, and collaboration between elected officials, law enforcement, and communities throughout California. 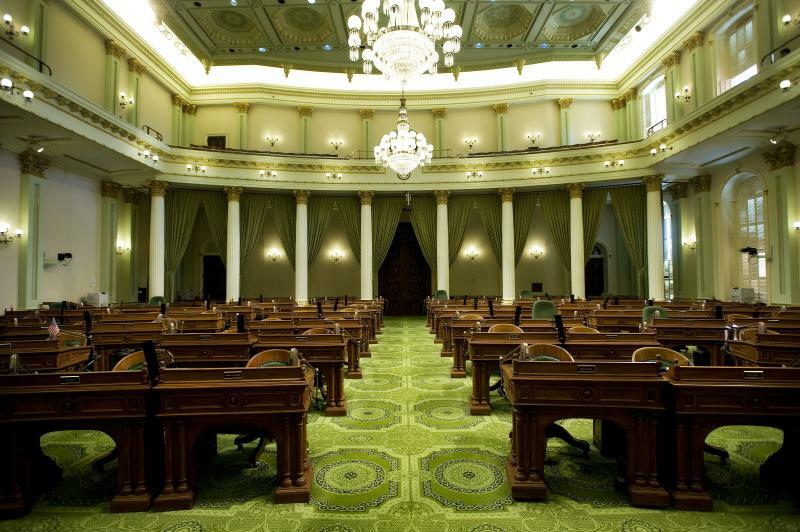 The Assembly Select Committee on Hate Crimes’ work plan consists of organizing hearings throughout the State, including convening roundtable discussions, fact-finding visits and meetings. The goal of the committee is to provide a safe forum for discussions and find solutions to keep all communities safe from hate and violence.